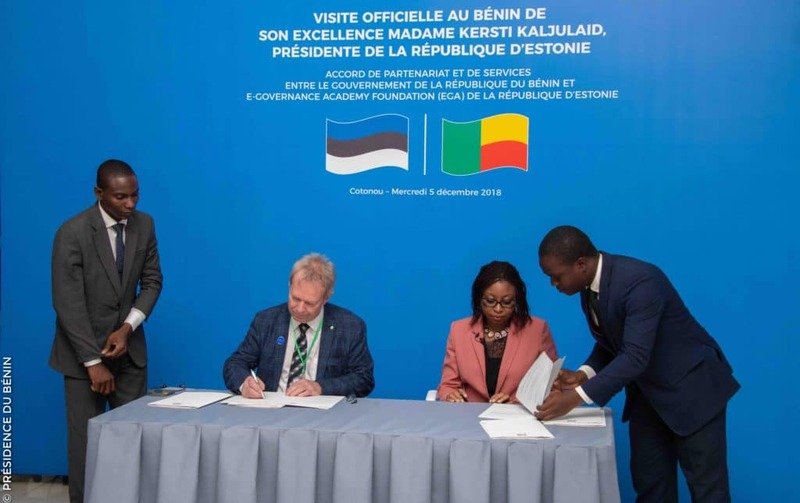 Riho Kurg, Head of UXP at Cybernetica, the technology partner for implementing the new data exchange solution, stated that the cooperation with Benin is a welcome step in what has already been a fruitful collaboration. “We have previously engaged with e-Governance Academy in Africa in the successful implementation of the data exchange platform in Namibia. We are very glad for the long-standing partnership and are excited to embark on the next project together,” Kurg said. e-Governance Academy is a non-profit think tank and consultancy organisation, founded in 2002 for the creation and transformation of knowledge and best practice in the area of digital transformation. eGA has cooperated with more than 130 organisations in 130 countries and assisted with e-government and digital transformation policy planning and implementation.